Home Design & Building – our contractors stay abreast the latest home building trends to ensure our clients get exactly what they want. Whether you’re looking to build a ranch, two-story, or luxury home, we’re the best choice! Home Additions & Remodeling – updating your home with a remodel or addition is a smart investment. Not only does it increase the value of your house, it can make your home exactly what you’ve been dreaming of. We’re happy to remodel kitchens, bathrooms, basements, garages, and bedrooms. Thinking about adding a sunroom to your home, or bumping out a smaller room? Maybe you’d like a new deck or patio. Give us a call! Post-Frame Construction – looking to build a residential pole-barn, dairy barn, storage garage, equestrian barn, or something similar in Mt. Pleasant? Post-frame construction is perfect if you want a cost-effective building solution that can be built fast and made to last. Disaster Damage Restoration – when your home is damaged by a fire, flood, or storm, you need cleanup help fast and a contractor to start renovations as soon as possible. Our sister company, Rainbow International, will be there when you need them most. Bower’s the Perfect Choice for Commercial Builds Too! Post-frame construction is also a popular choice for commercial buildings too. 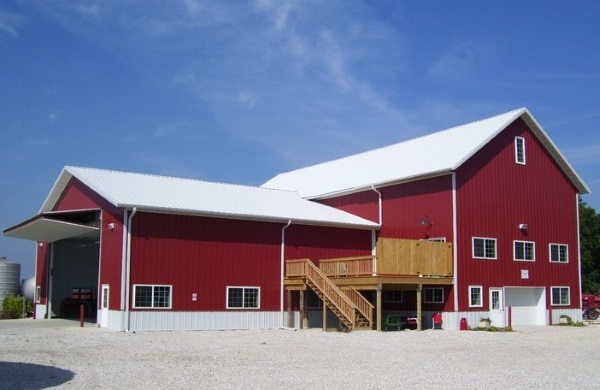 If you’re looking to build a commercial storage barn, car dealership, airplane hangar, warehouses, dairy barns, or a small storefront; get a free estimate from Bower. Energy efficiency, long term dependability, low cost, and flexibility are all reasons to choose post-frame construction over traditional timber frame construction. 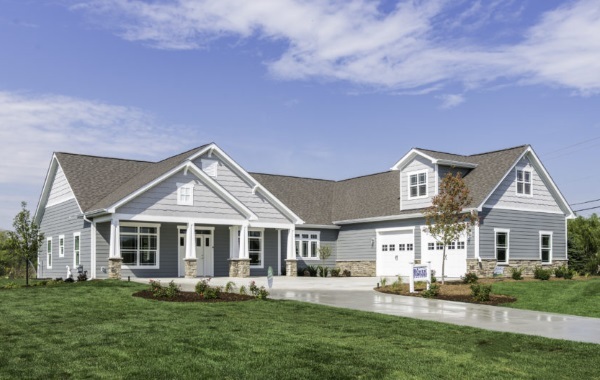 Bower Design & Construction services Mount Pleasant, Wisconsin and the surrounding areas, including the Racine, Caledonia, Raymond, Yorkville, Union Grove, Sturtevant, and Somers. Contact Bower for custom building services in Mount Pleasant, WI.